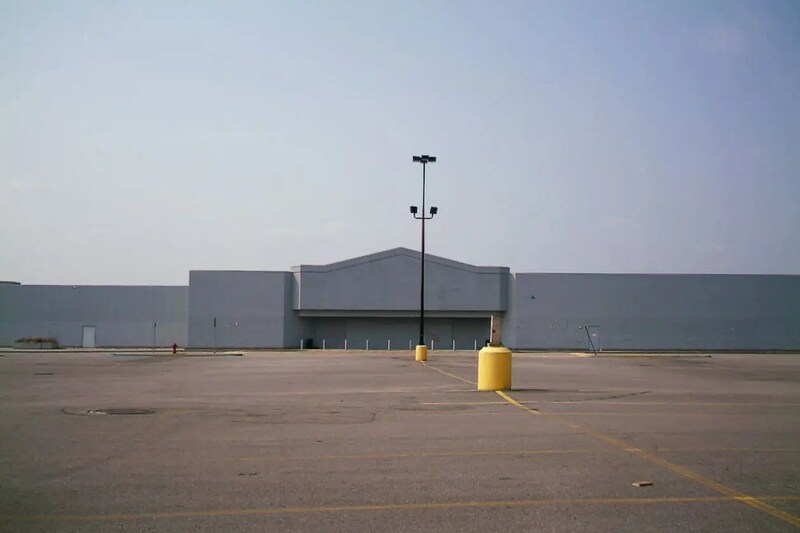 In Miramichi, Walmart is one of the very few places to get items like clothing, housewares and electronics. As such, it is a pretty busy place, as are most Walmarts I have been in throughout North America. Honestly, I never give much thought to the people that work there (the Associates) since I usually know what I want and where to find it. However, some Walmarts are so huge that you’ll likely seek out one of the many associates just to save time and a lot of running around. At any rate, it is the underpaid associates that do the stocking of shelves (day and night) changing displays and a myriad of other jobs to make the store run smoothly and at the same time, be profitable. Have you ever wondered what it would be like to work at a Walmart? There is more to it than meets the eye! Walmart: Diary of an Associate will unquestionably make you look at your local Walmart with a new perspective. Hugo Meunier is a veteran Quebec journalist who went undercover as an associate for three months in 2012 to discover for himself just what makes the retail giant tick. The result is his book, Walmart: Diary of an Associate, published by Fernwood Publishing*. At a little under 120 pages, it is a “breezy” type of read, but Mr. Meunier manages to give us a true inside look at not only what it is like to be a lowly employee in one of its stores but an overview of the giant chain itself, from its humble beginnings in Arkansas in the mid-fifties to the international multi-billion-dollar corporation it is now. He even takes a look at the attempt to unionize the Walmart in Jonquiere, QC in 2005 and how Walmart fought back by closing the store. Whether it manifests itself as being more sympathetic to the associates there or refusing to shop there altogether, Walmart: Diary of an Associate will unquestionably make you look at your local Walmart with a new perspective. *Please note that this review was based on an Advance Reading Copy supplied by the publisher. *If you choose to purchase this book through Amazon using the link below I will receive a small commission at no extra cost to you. If you cannot see the Amazon ad below (if you are using an ad blocker, for instance) here is the link: https://amzn.to/2GAKtUc Thanks!